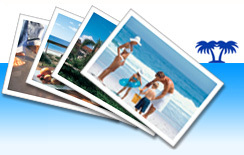 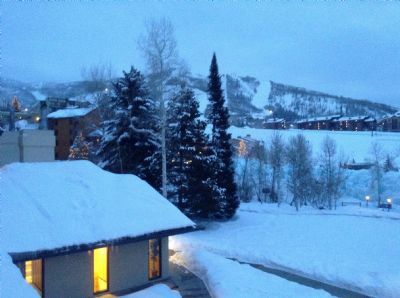 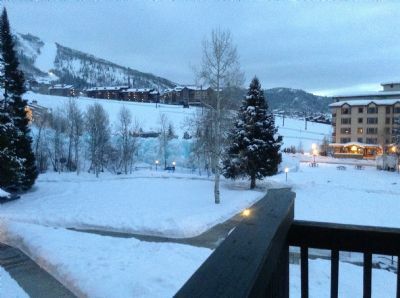 Steamboat ski in rental, steamboat rental,. 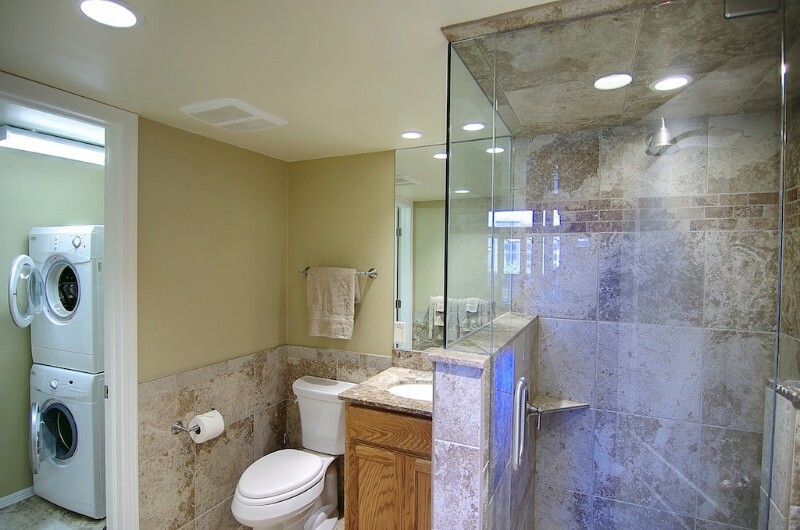 GRANITE leather/stainless/mirrors. 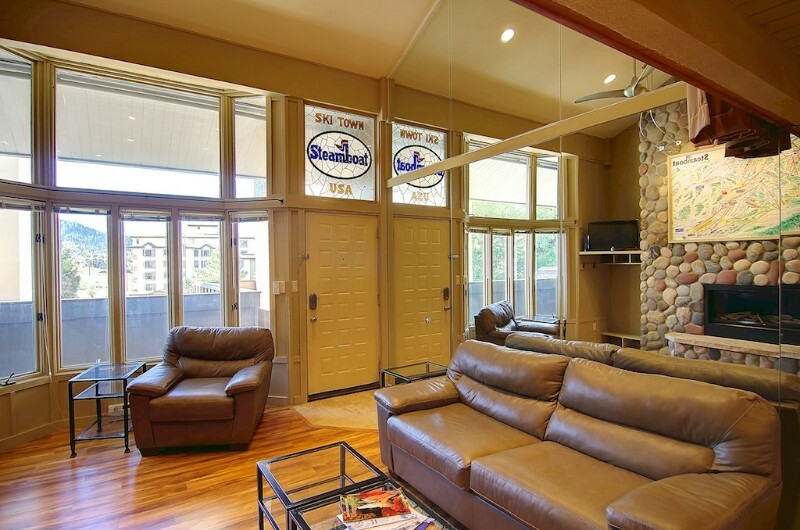 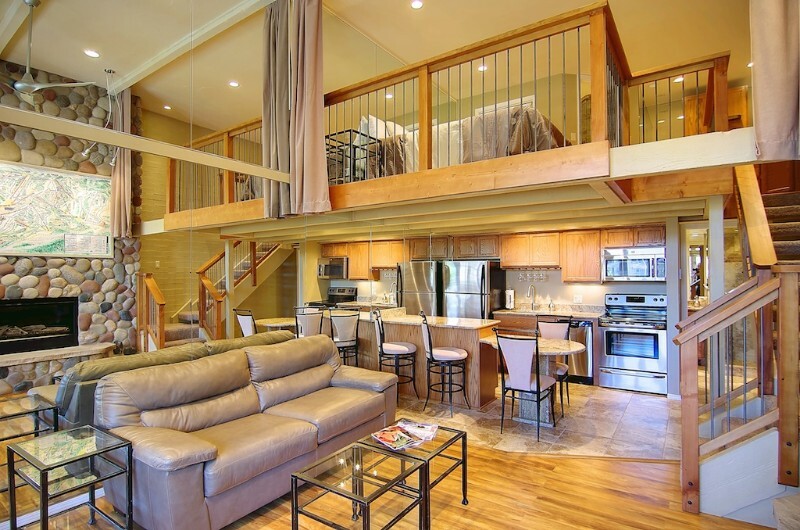 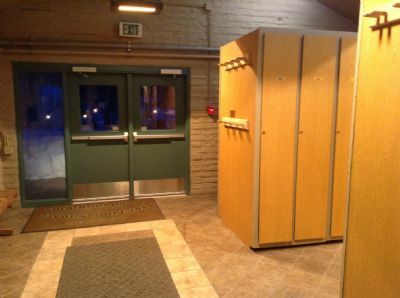 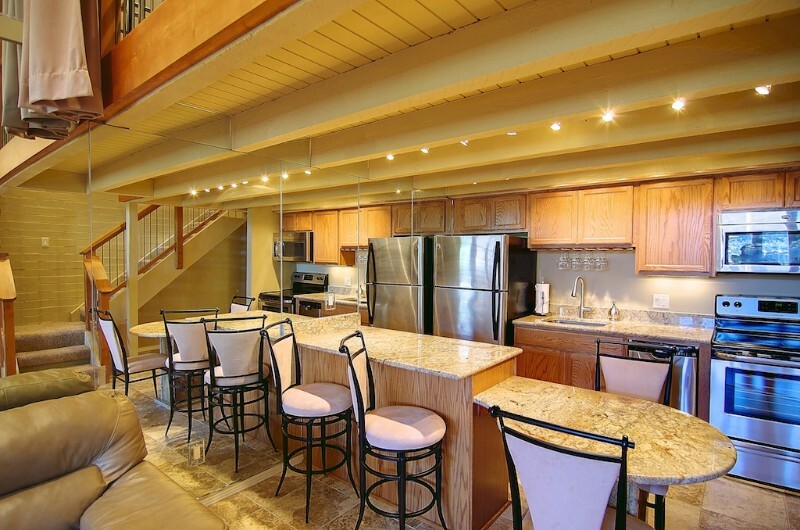 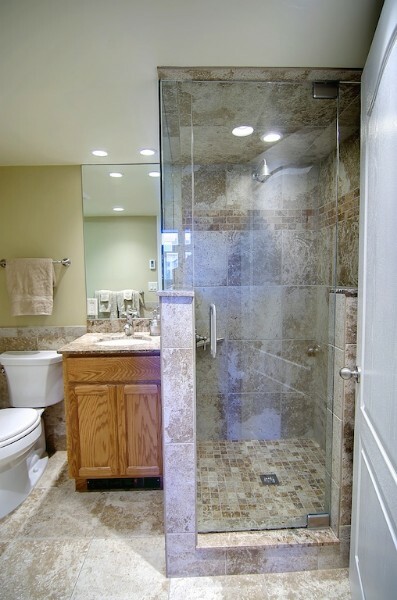 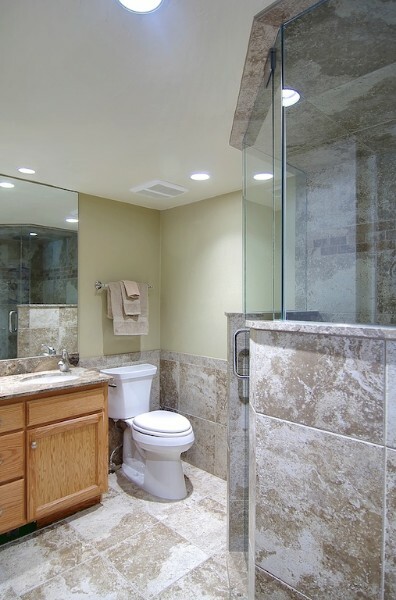 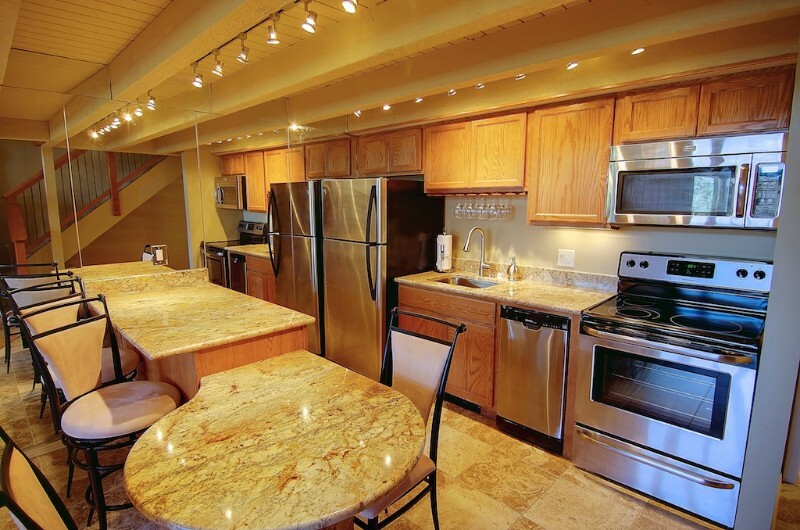 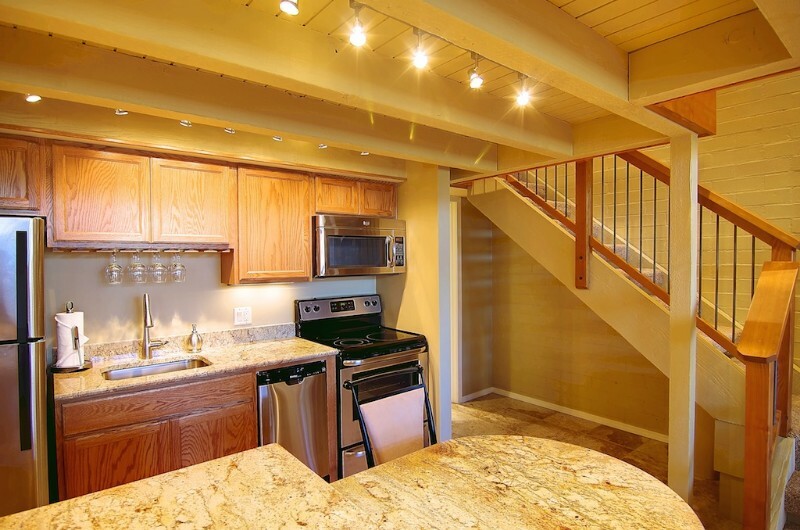 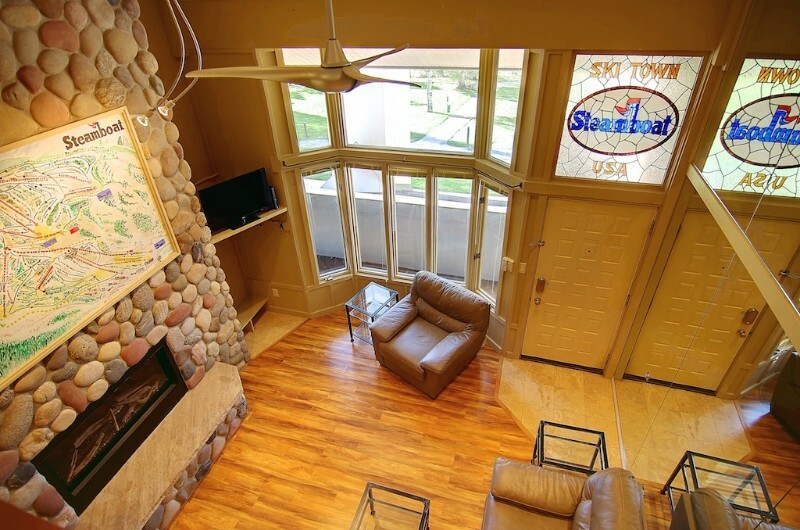 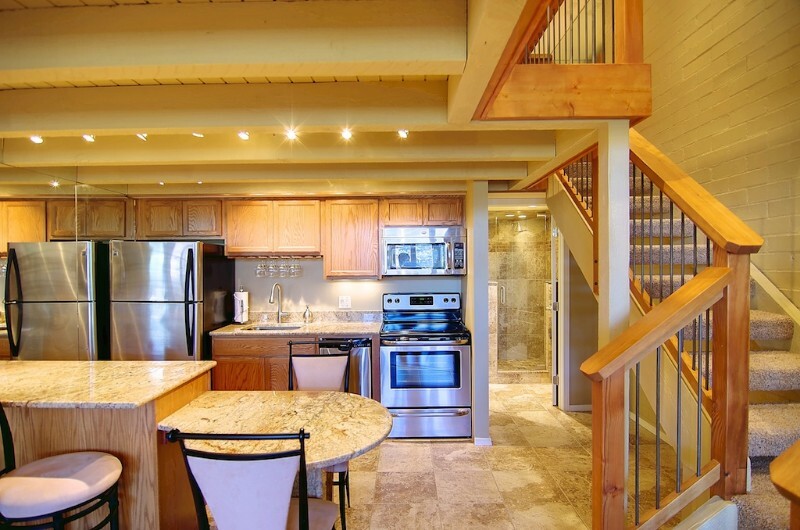 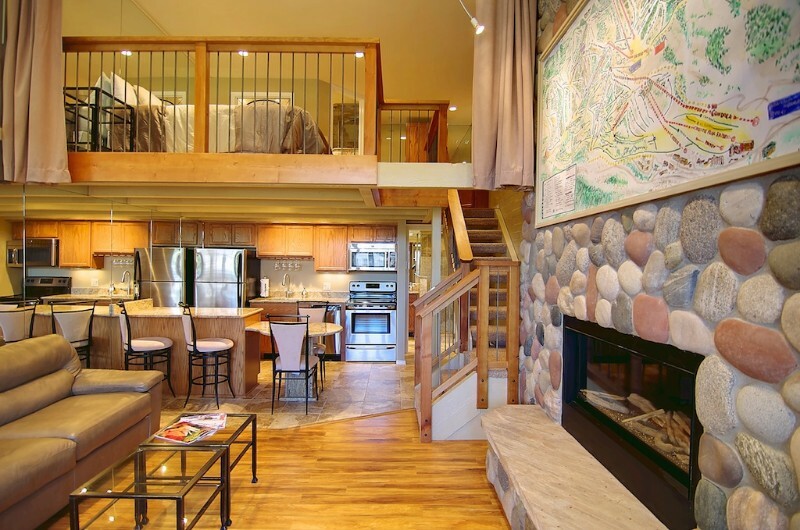 This condo has everything you would need for a perfect trip to the mountains! 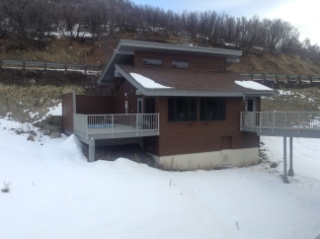 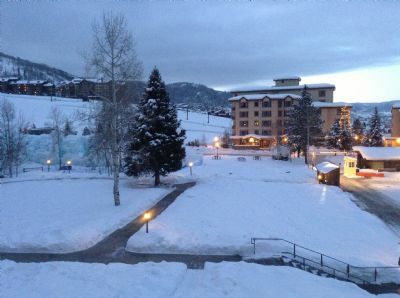 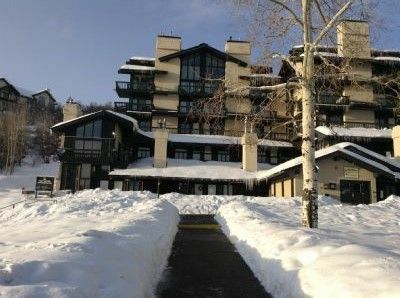 The unit is at the base of the ski mountain and next to slopes, shops, and dinning. 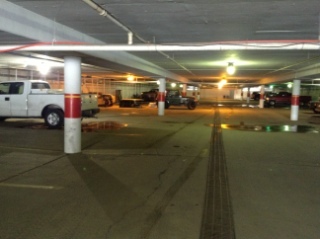 You will never have to move your car! 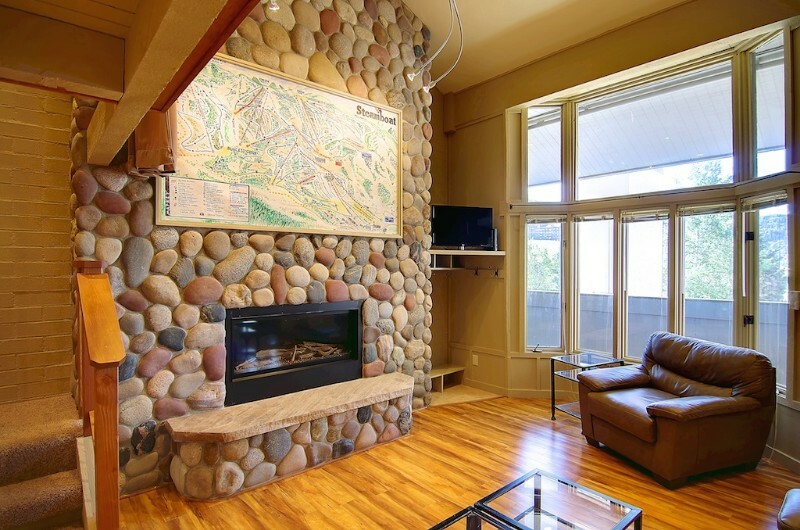 The condo is in the heart of the ski village with shopping, dining and apres ski entertainment just steps away. 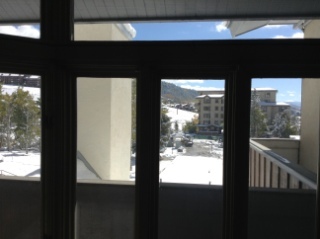 Where is ski time square located? 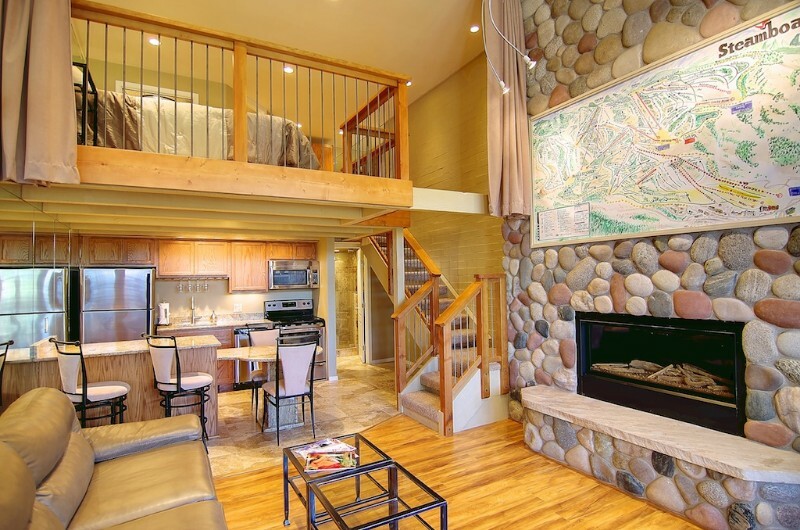 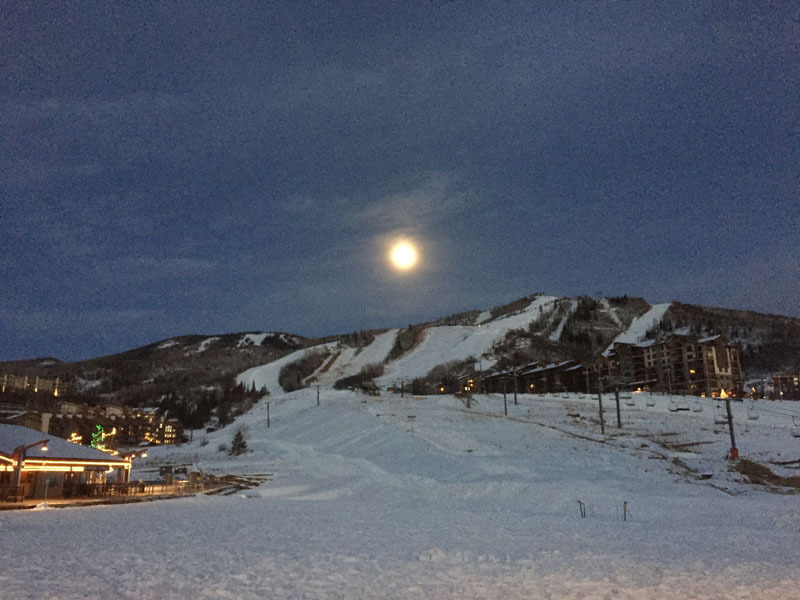 Adjacent to slopes: ski time square is in the heart of the ski village with shopping dining and apres ski entertainment just steps away, and the slopes a short walk away right across the street.